Thanks to the use of the relevant technology and procedures, AJM Touring guarantees your timely airport pickup whether your incoming flight is on time or not. 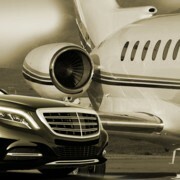 Our chauffeurs consistently welcome you by the relevant airport arrival gate with a name plate and/or your company logo. The same sign board procedure applies for any other non airport pickup. 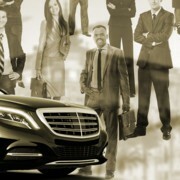 As a true respectful customer oriented professional, your chauffeur consistently wears a dark suit and a tie. He ensures your safety and remains at your disposal throughout your entire journey. 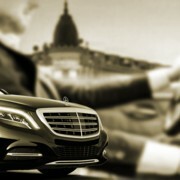 Your driver is and remains your personal assistant during your journey. At your disposal for 4/8 hours, lunch, evening, week, long distance. Trade shows, Congresses, Seminars, participants/exhibitors.